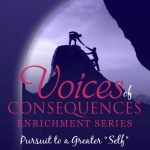 With the recent release of the third book in the Voc Series, Pursuit to a Greater “self,” Davis believes she has completed her goal to create an effective tool that will help to combat high recidivism rates of female ex-offenders. 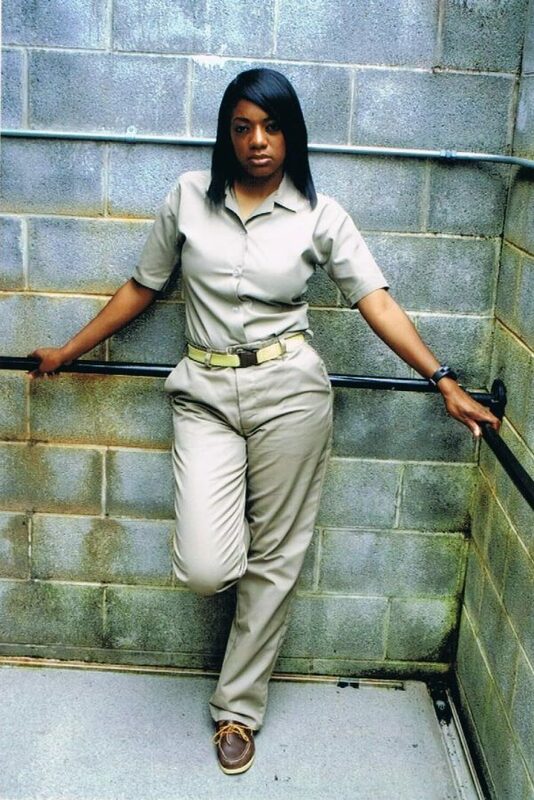 With her back up against the wall, and a 12 1/2 year federal prison sentence hanging over her head, a courageous inmate decided to pick up her pen and fight back! Instead of bickering about the decade plus sentence she was given for allegedly victimizing the now-defunct Lehman Brothers Bank, as detailed in a March 2015 Forbes article, she chose to embark on a journey to help improve the system she was trapped in and change the lives of incarcerated women. 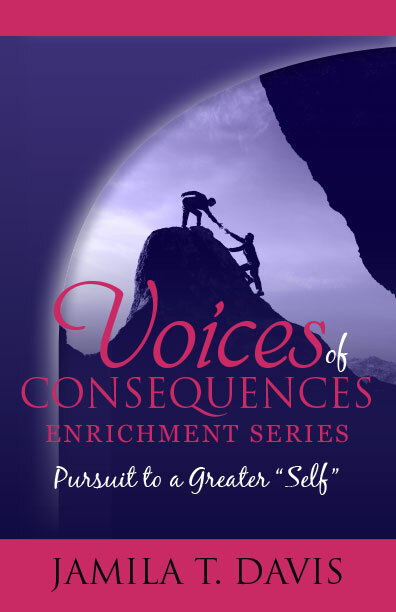 Jamila T. Davis, a 39 year old best selling author, who served over eight years behind bars, created the “Voices of Consequences Enrichments Series (VOC Series)” to empower incarcerated women. This three book, non-denominational, self-help series has inspired incarcerated women across the world to heal, recognize their potential and recapture their dreams (see www.vocseries.com). Accompanied by workbook/journals and curriculum guides, the series was designed by Davis for independent and group study. With the recent release of the third book in the VOC Series, “Pursuit to a Greater ‘Self,'” Davis believes she has completed her goal to create an effective tool that will combat high recidivism rates of female ex-offenders. “While being ‘warehoused’ in prison, I realized there were few resources to help women properly rehabilitate. The courses that were available were centered around the needs of males offenders, and our needs often differ from theirs. Consequently, I noticed a vicious cycle of women exiting and returning back to prison,” stated Davis, who was convicted of bank fraud. “After enduring severe hardships due to my incarceration and having to face my own internal battles, I desperately went on a pursuit to heal and to change. I read every self-help book I could get my hands on, and I studied the Bible every day. With the help of my family and friends, I took the findings from my journey and turned it into a self-help series to empower incarcerated women. Completing this task, I now realize there was purpose in my pain,” stated Davis, who is also the author of “She’s All Caught Up,” a cautionary tale written to deter youth from crime. While behind bars not only has Jamila T. Davis written several books to inspire and uplift those who face hardships in life, she has also decided to pursue her own education. While incarcerated, Davis received her Associate degree in Psychology, her Bachelors degree in Christian Education and her Masters degree in African American Ministry. She is now enrolled in a PHD program, which she expects to complete before she is released from prison. For more information about Jamila T. Davis and her books, please visit www.jamiladavis.com or www.voicesbooks.com. You can also follow her journey on social media, Instagram/Twitter: @jamilatdavis and on Facebook: www.facebook.com/authorjamilatdavis.